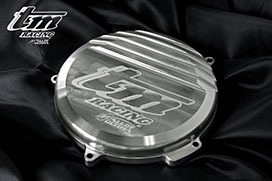 To improve our accessories, Ultima Alloy has partnered with drivers and teams at various levels. Our products are present at the highest level, whether on the track or off-road, to make you enjoy the latest innovations. 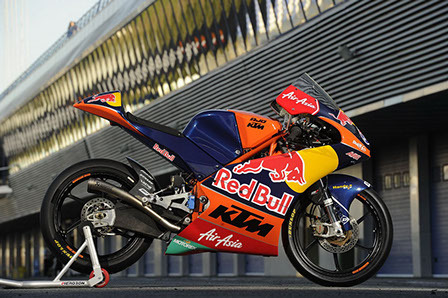 Our machining centers produce since several years many of the engine parts who participated in the victories of the KTM Moto3 engine. Follow the Ultima Alloy news on social networks. Share your idea, discover in preview the news and win prizes with our competitions. the 2015 Ultima Alloy Catalog is now available in PDF, you can download it directly to your PC. You will find the full range Ultima Alloy with corresponding references to your motorcycle, the color variations available.